> IN EVIDENZA> SPECIAL DELIVERY PRICES IN EU! 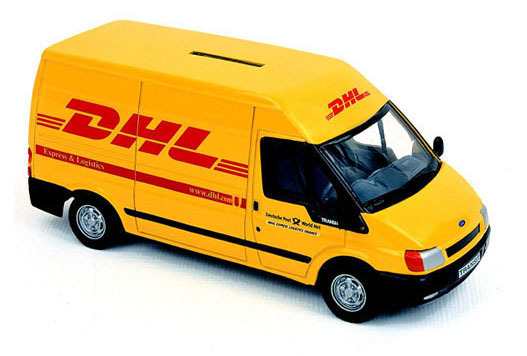 Finis Terre will deliver the purchased products via DHL express courier to the address provide by the costumer when the order is made. The customer is responsible for giving the correct delivery address. When the products are sent to the express courier, an e-mail will be sent to the customer to confirm the shipment. Registered customers, by entering the personal page on the web site, will be able to track the shipment and check the delivering time. Those customers who are not registered on our web site can get in touch with Finis Terre Customer Service for information about the shipment and delivering time. In case of absence of the addressee, the courier will call the customer to fix an appointment for delivery. If this attempt is not successful, the courier will leave a postcard to register the attempted delivery. That postcard will show also the courier contact info, just in case the customer would like to fix an appointment for a second chance, which usually is the following day. Orders received are usually fulfilled in five days. The expected delivery times are roughly two/three working days after the fulfillment of the order. The deliveries are carried out from Monday to Friday, during office hours, holidays excluded. NATIONAL DELIVERY COSTS - SPECIAL PRICE !!! Delivery costs in Italy, SPECIAL PRICE !!! Shipment costs for EU Countries SPECIAL !! !